The Philadelphia Renaissance Faire returns to Fort Mifflin! The Philadelphia Renaissance Faire chose Fort Mifflin as its home because of its historical ambiance. The fort’s castle-like walls, moat, wooden bridge, mounted cannons and underground barracks conjure the perfect atmosphere to transport you to the Renaissance period. Dates: Saturdays and Sundays, May 4, 5, 11 & 12, 2019. Time: 11am to 7pm all days. TICKETS NOW ON SALE. Please visit The Philadelphia Renaissance Faire website for more information. 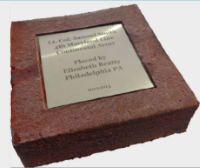 Please note that the Faire is handling all tickets, tickets will not be available via Fort Mifflin. 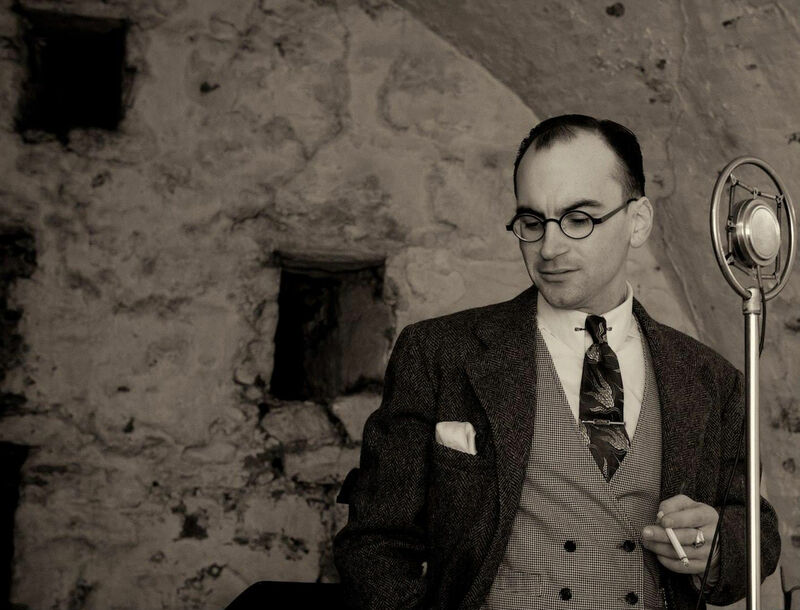 Experience the incredible ambiance of Fort Mifflin after dark and dance the night away to the music of the Roaring Twenties! 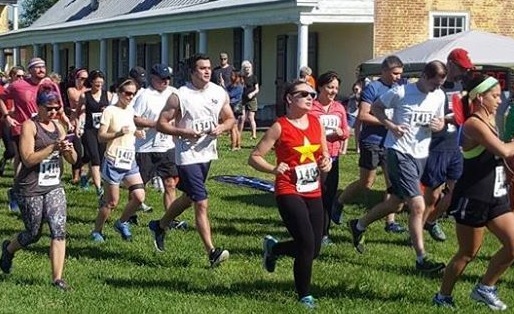 Join the “troops” at Fort Mifflin for our annual 5K FUN(d) raiser! This flat and fast out-and-back run will get started with a blast from the cannon right on the Fort’s historic parade ground.